Escala is available to book for your special event – as a booking agent for Escala we can arrange for them to wow your guests. 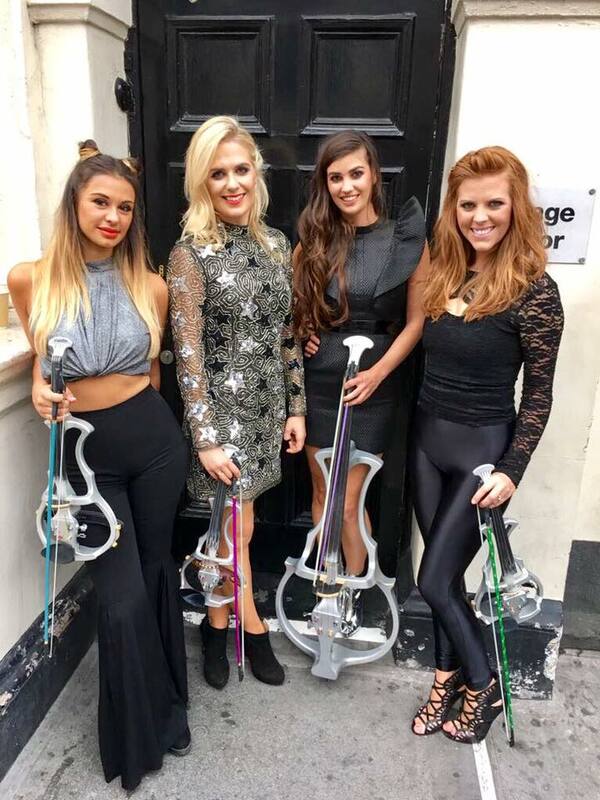 Escala is a very successful electric string quartet comprising violinists Victoria Lyon & Honor Watson, violist Stephanie Benedetti and cellist Helen Nash. 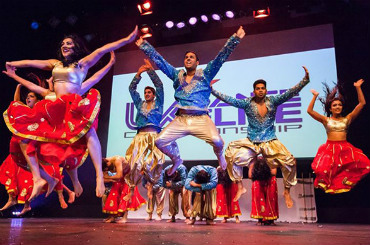 Escala were finalists on 2008 Britain’s Got Talent. 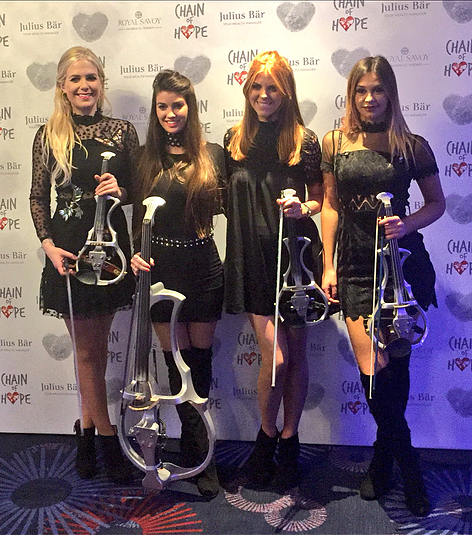 Moreover, Escala have appeared on various major TV shows and at prominent events such as The James Bond premiere of Quantum of Solace in London’s Leicester Square and The Oprah Winfrey Show. 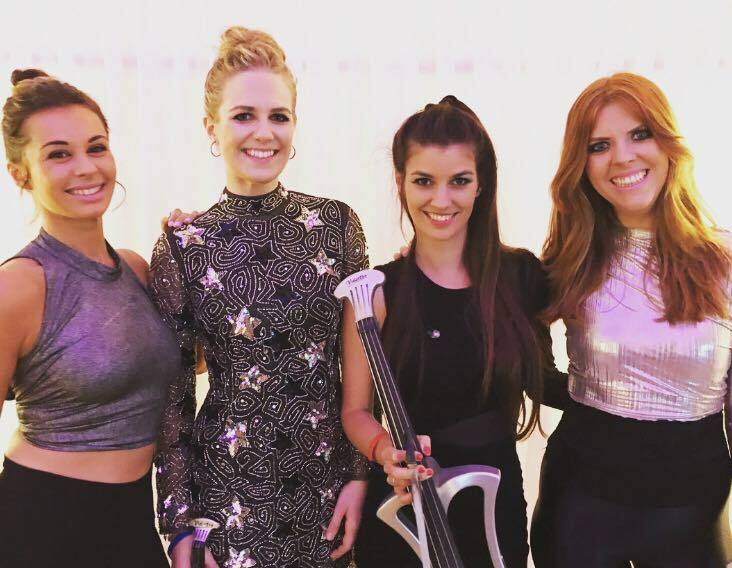 Escala have also performed for prestigious companies including Swiss watchmaker and jeweler Chopard and social media giant Facebook. 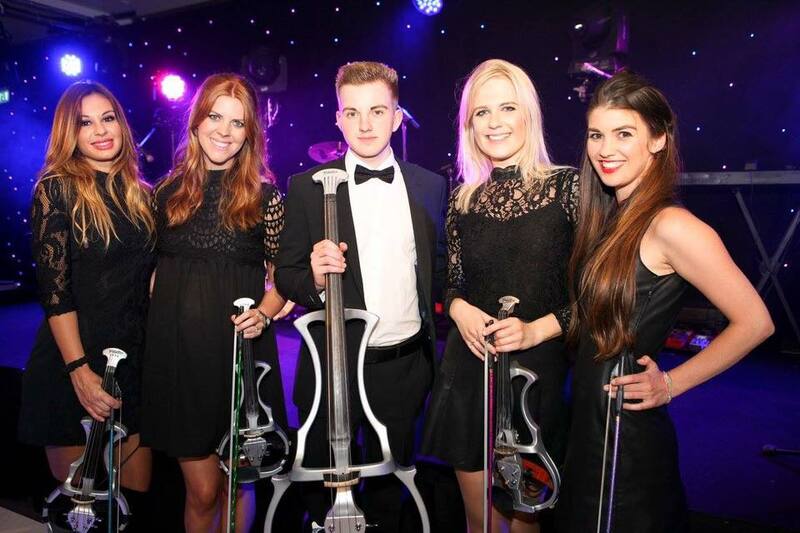 Contact us today if you would like to book Escala to be the headline of your event! 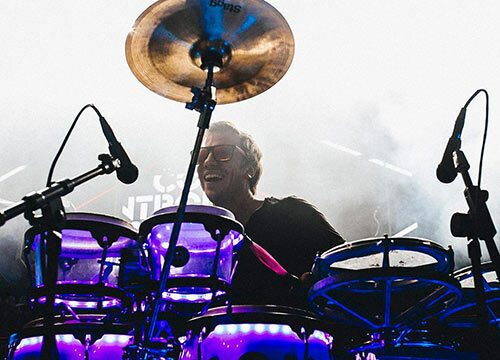 We as your booking agent are more than happy to help you create the most memorable moments with Escala. 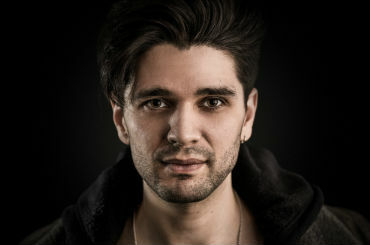 Contraband is the UK’s top music booking agent, with friendly, skilled booking managers who guarantee you the best deal possible.